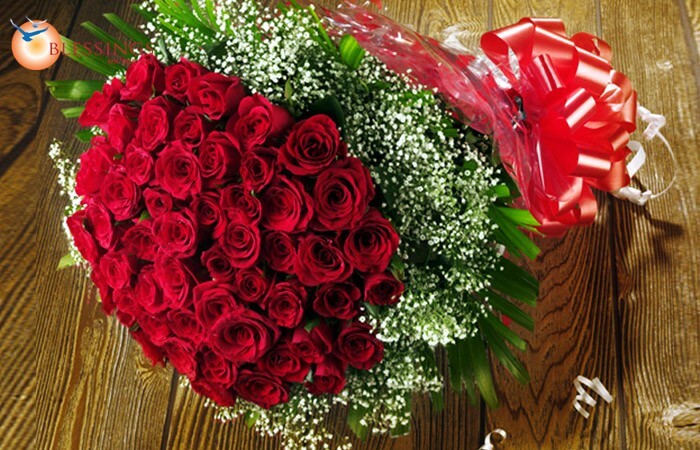 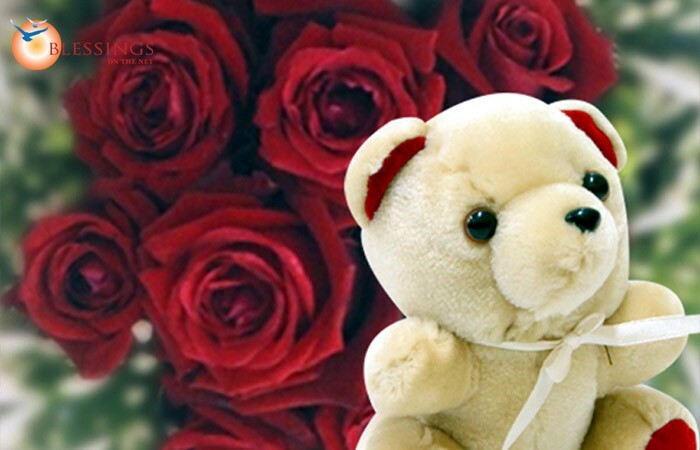 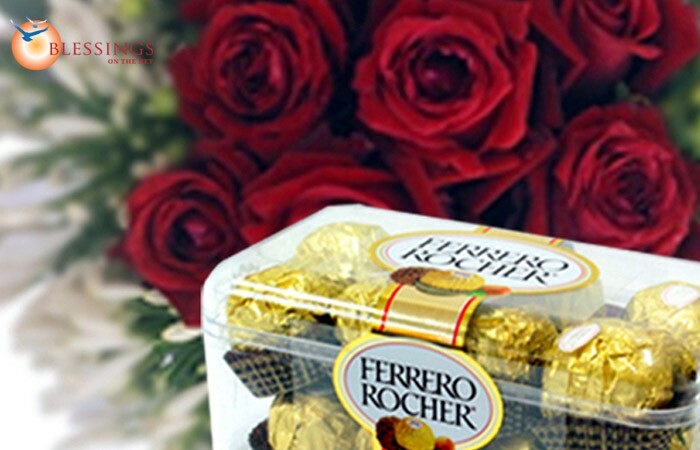 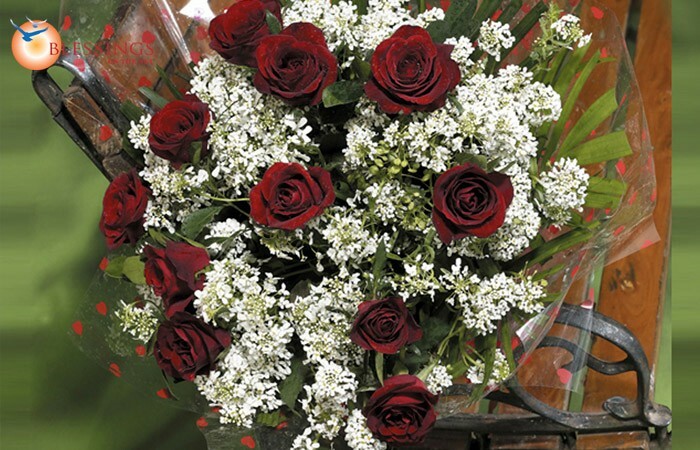 Stunning 50 red roses bunch wrapped in an exquisite satin bow. 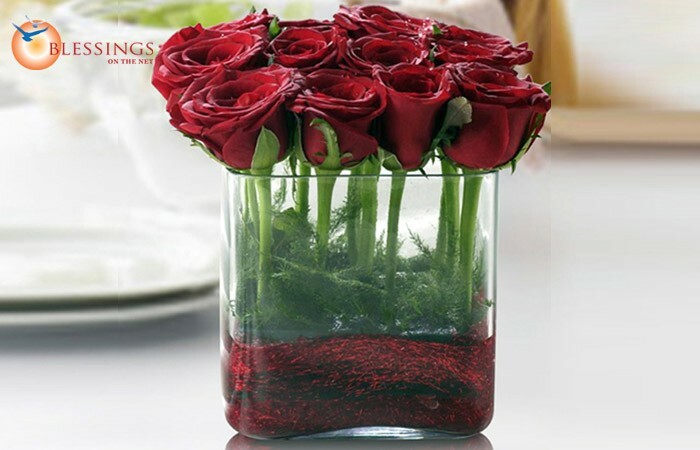 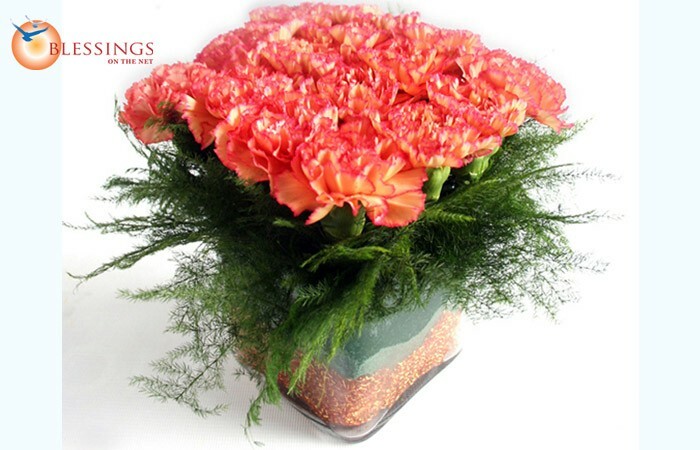 Flat Bed of 12 beautiful carnations in a glass vase. 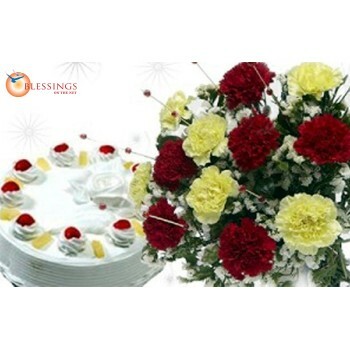 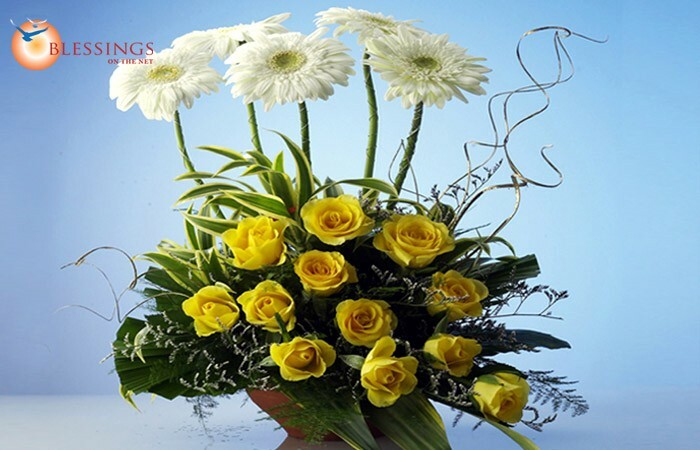 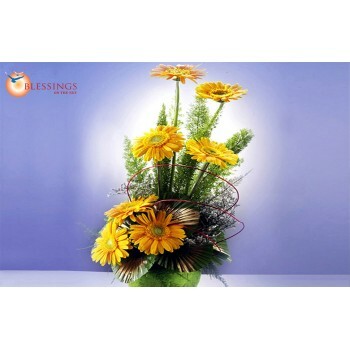 7 stems of Bright yellow gerberas arranged in a tender coconut base. 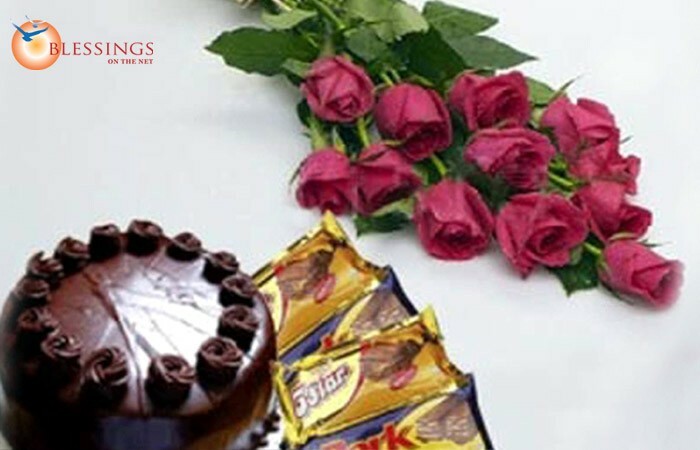 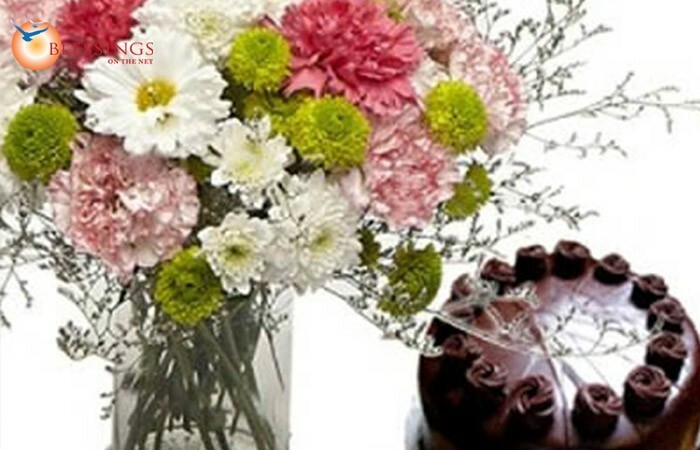 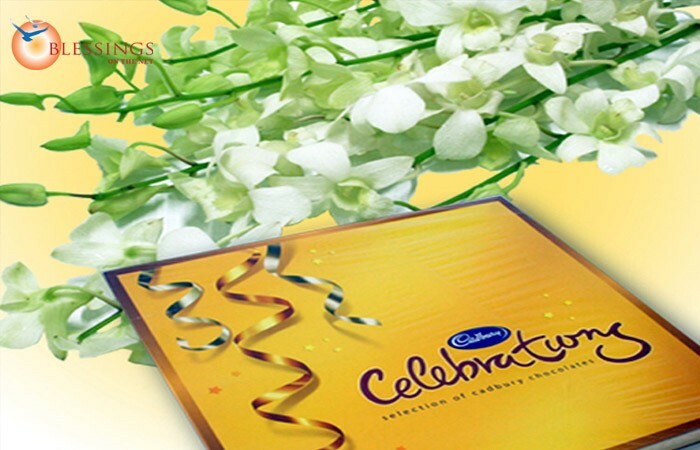 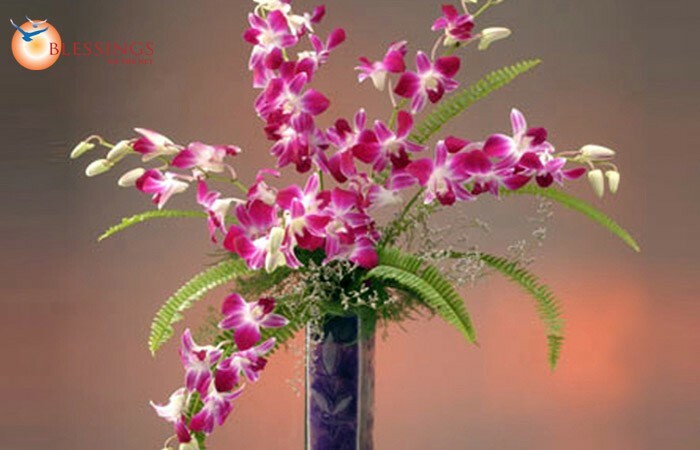 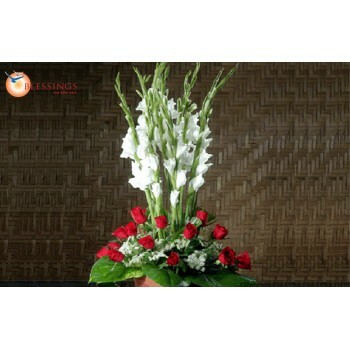 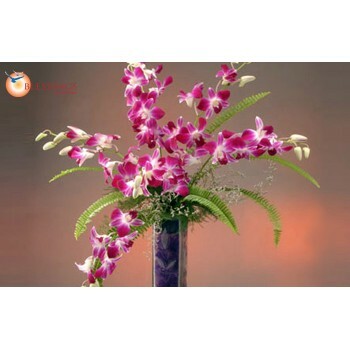 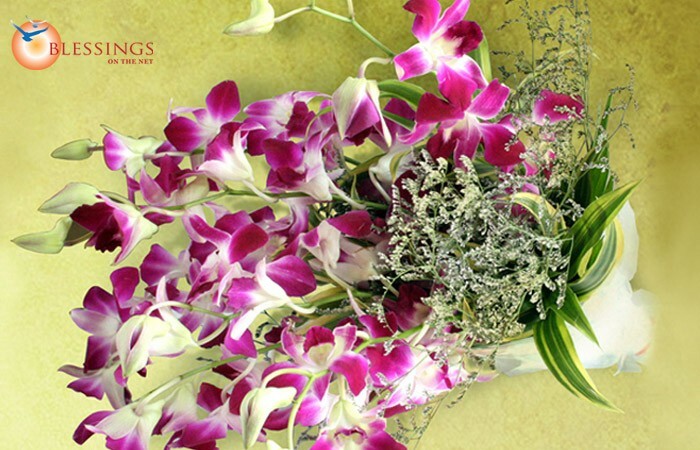 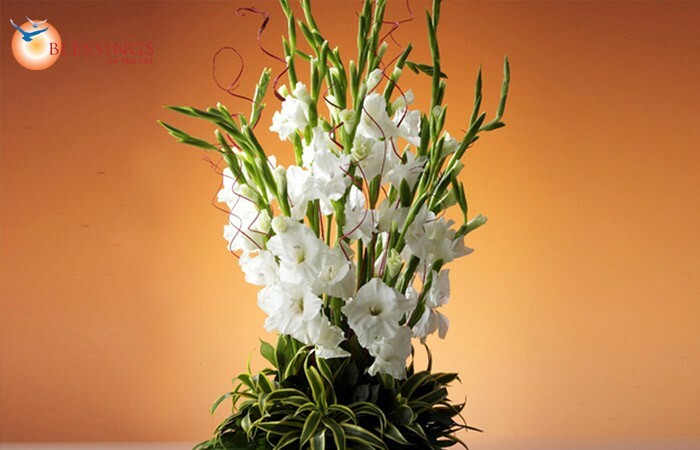 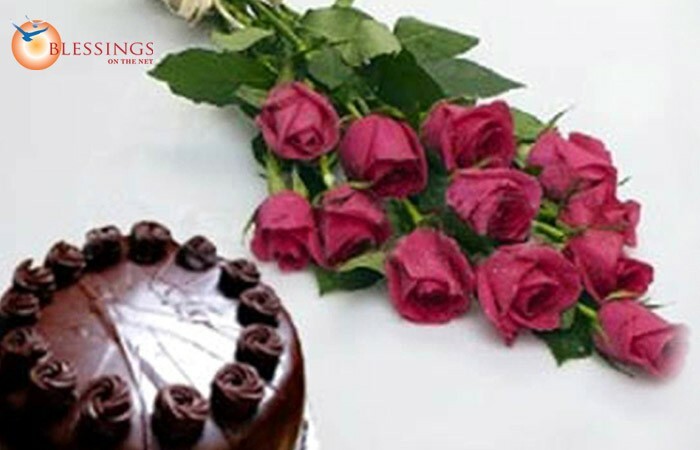 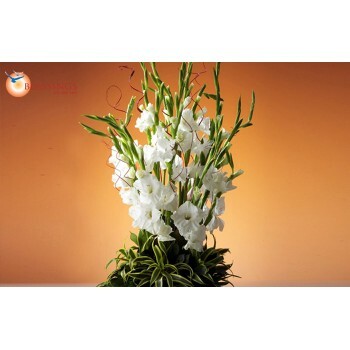 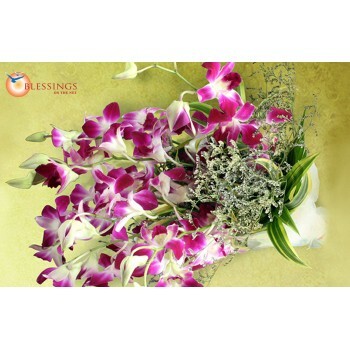 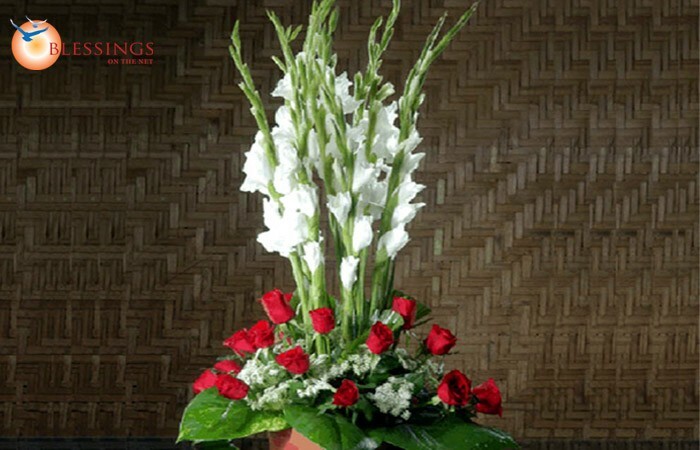 This lovely arrangement of 5 stems of orchid in a glass vase expresses the unfathomable depth of your feelings for your loved ones. 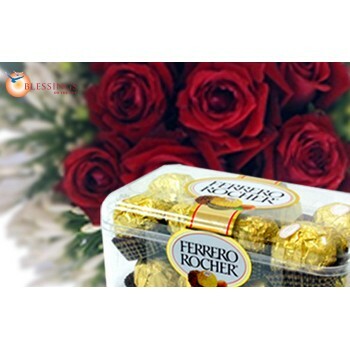 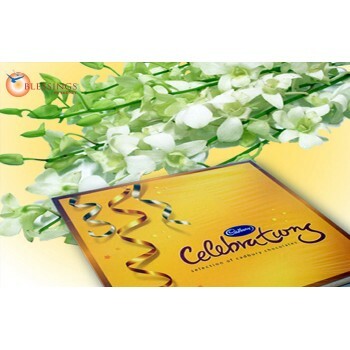 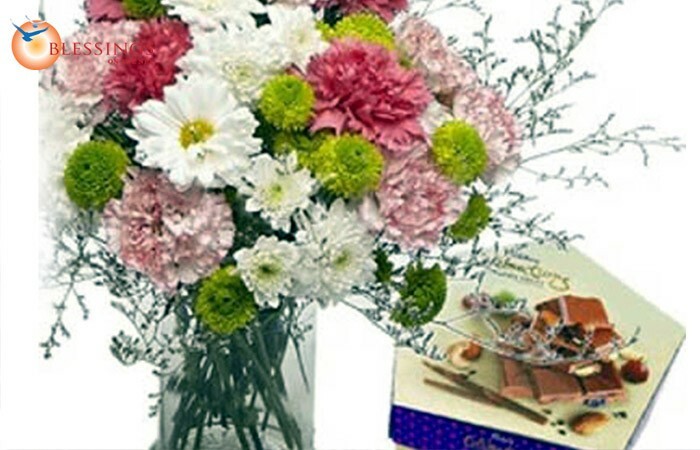 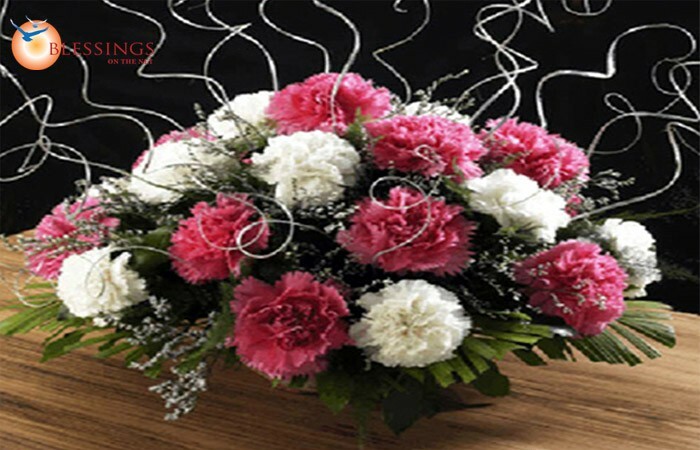 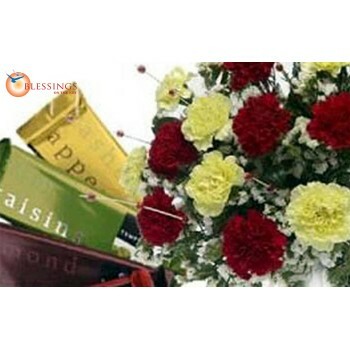 Stylishly arranged flowers with a silvery white net bow. 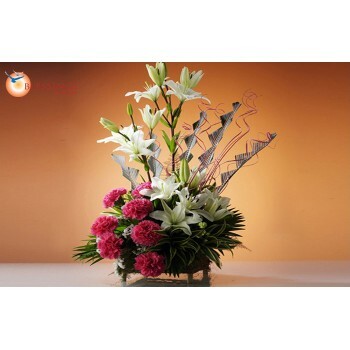 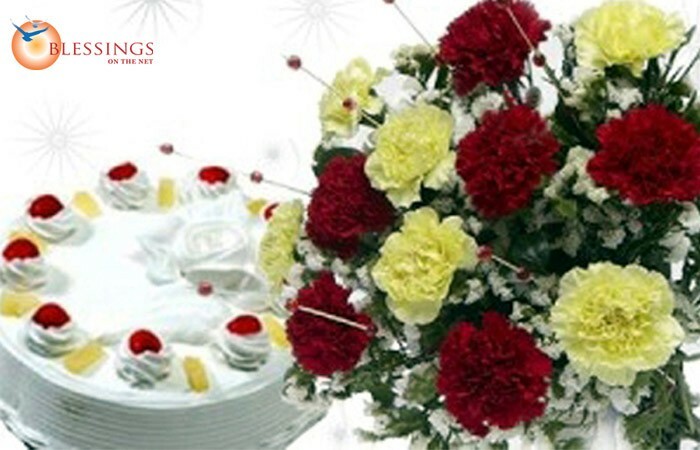 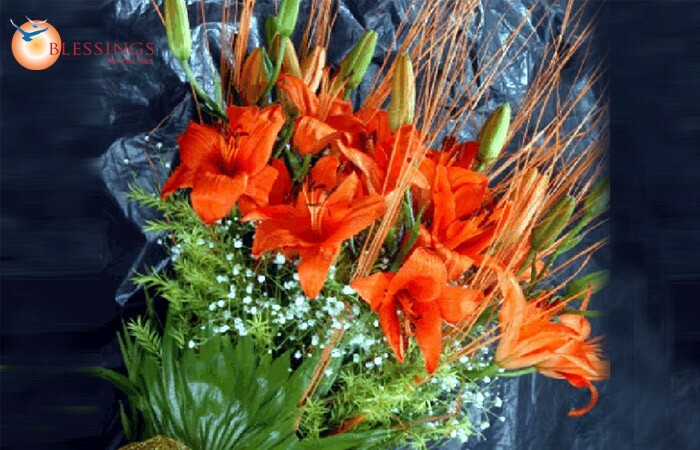 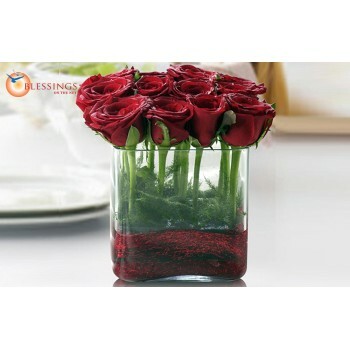 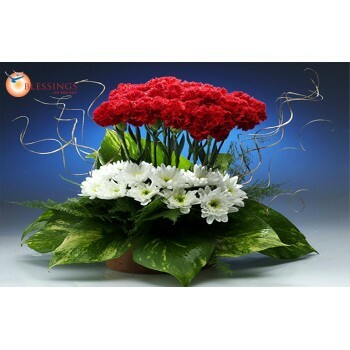 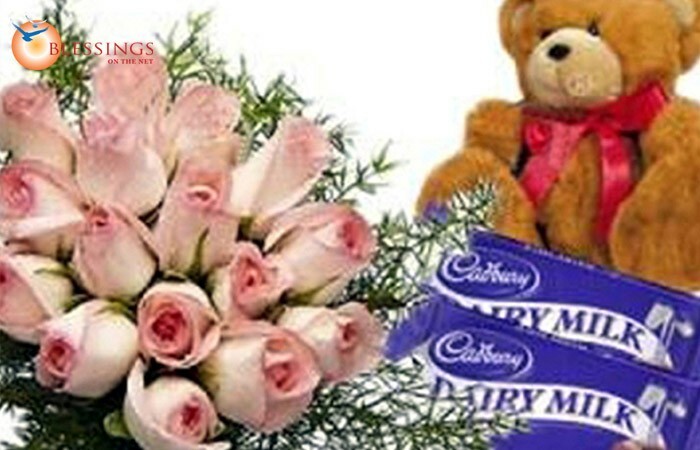 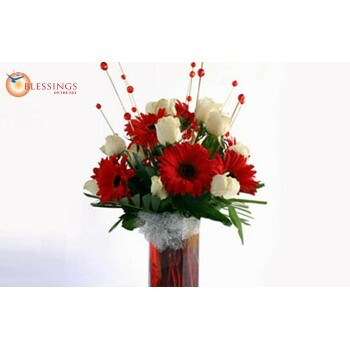 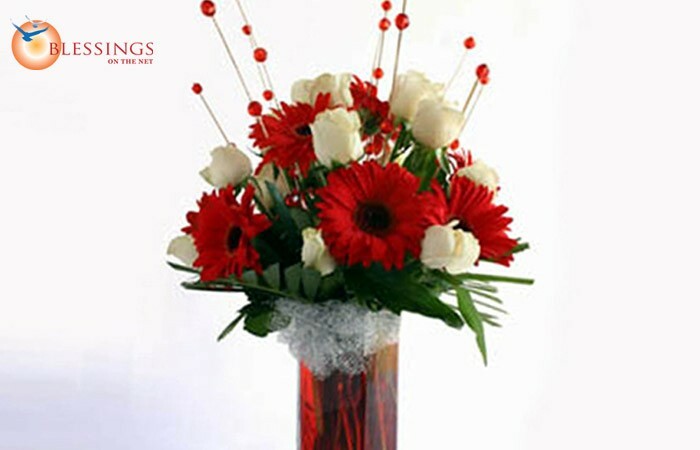 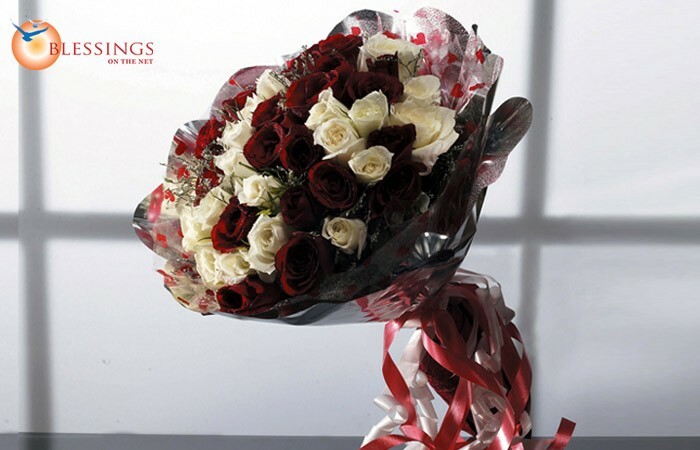 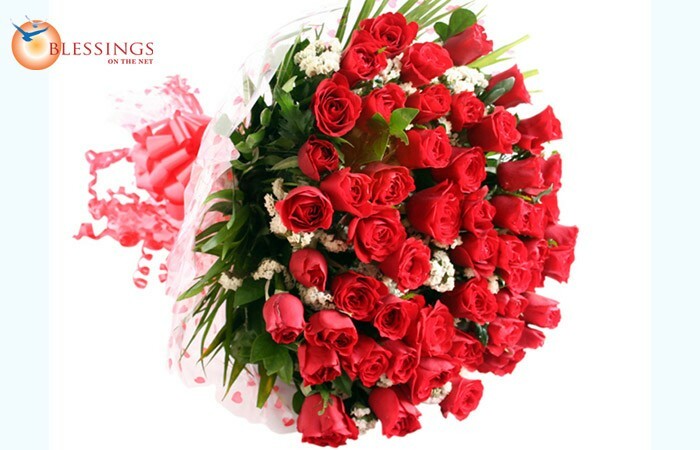 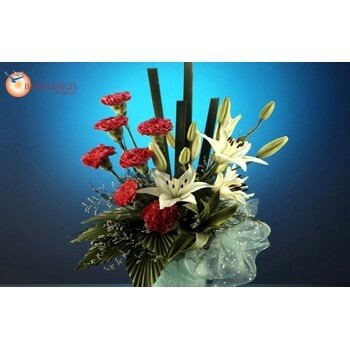 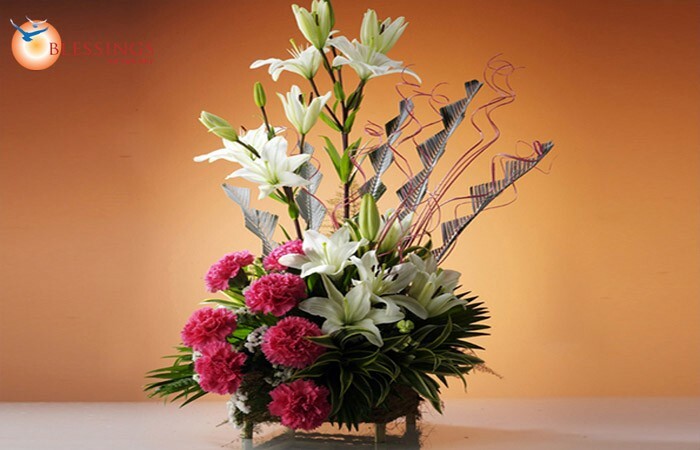 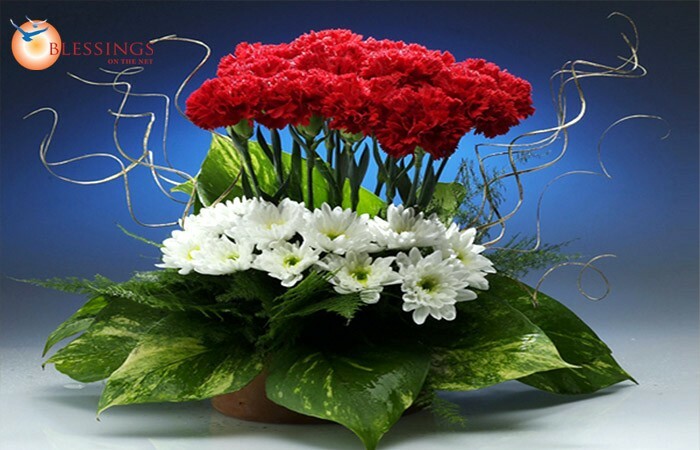 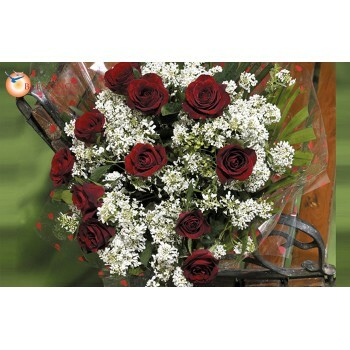 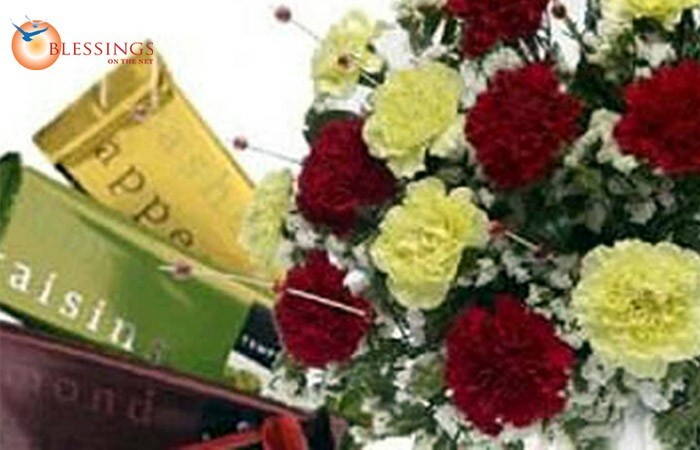 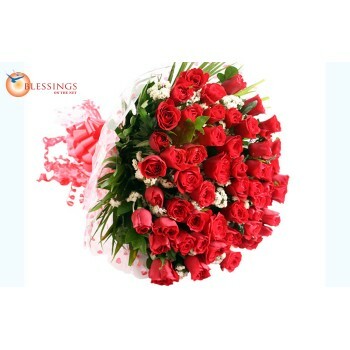 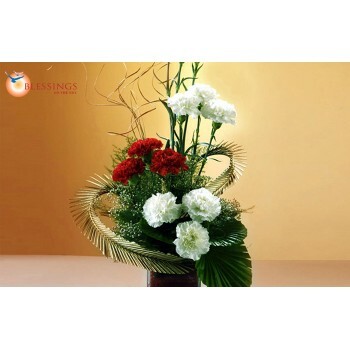 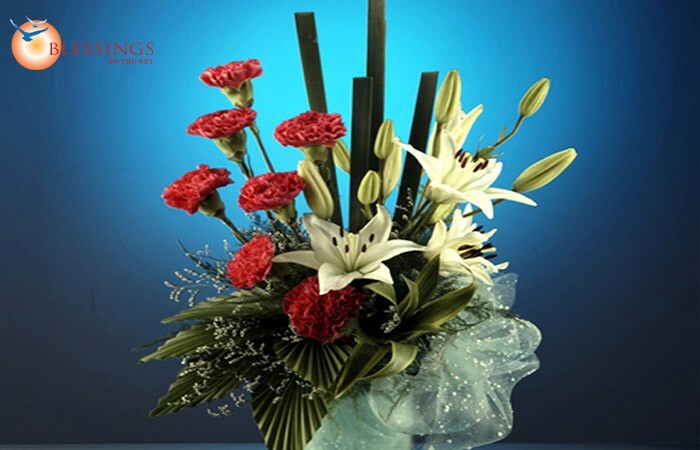 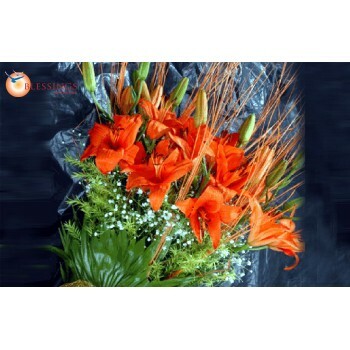 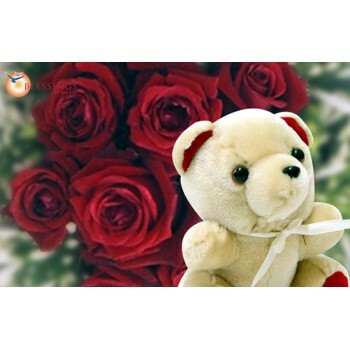 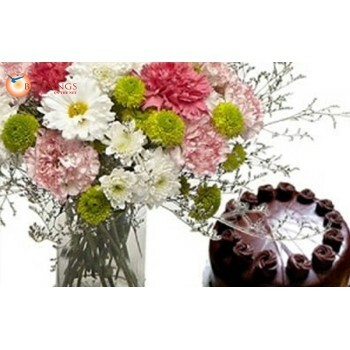 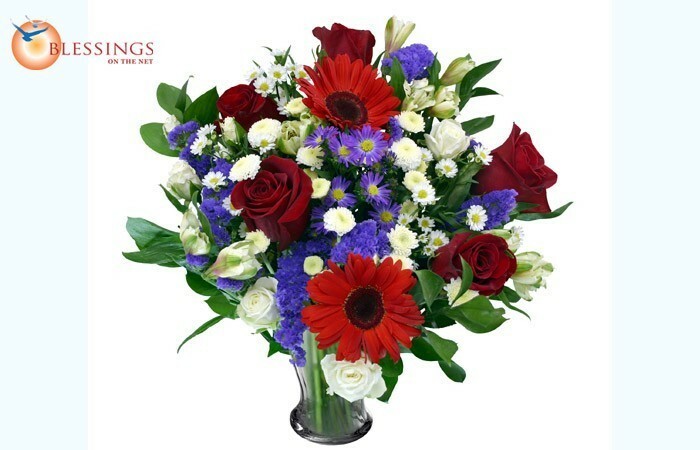 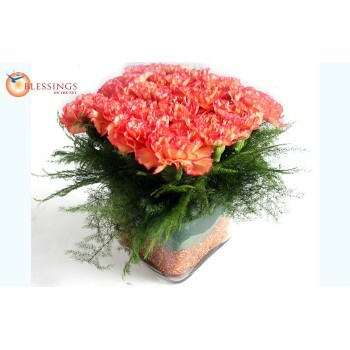 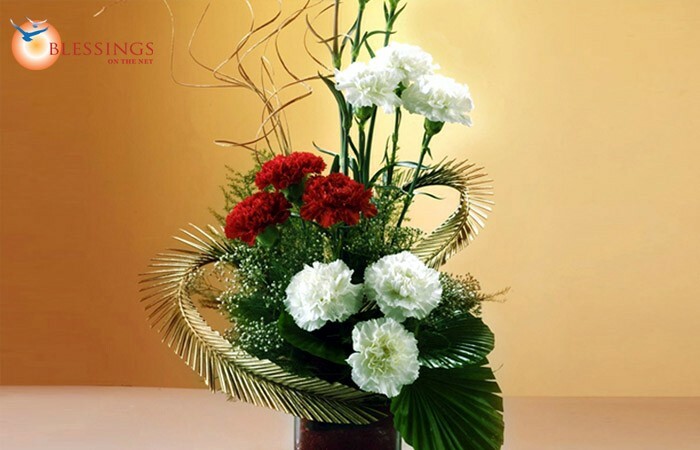 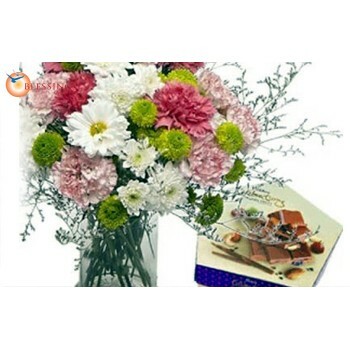 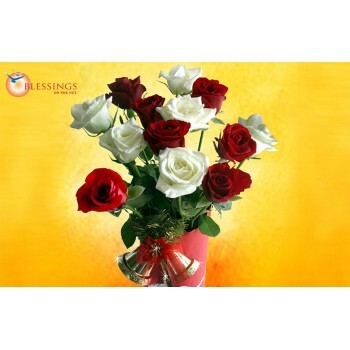 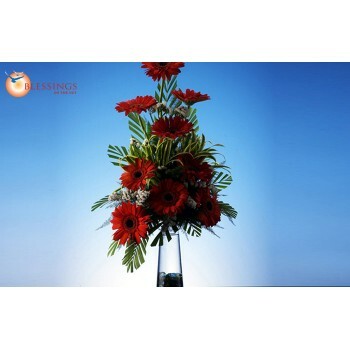 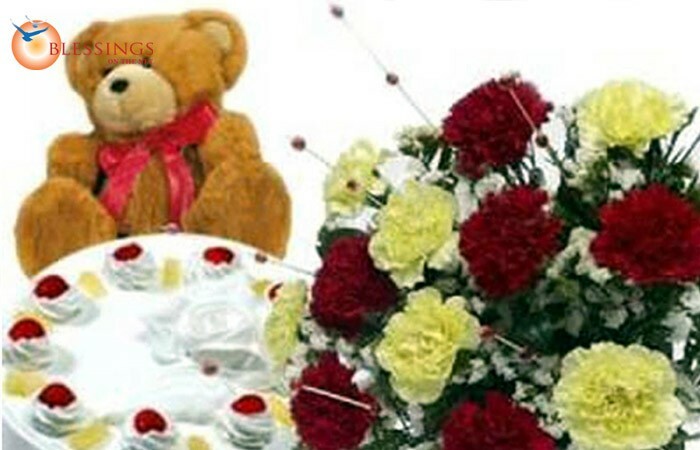 Includes 7 stems of red carnations and 2 stems of white lilies. 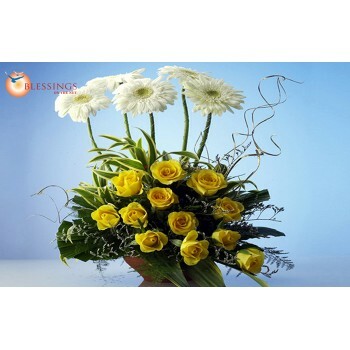 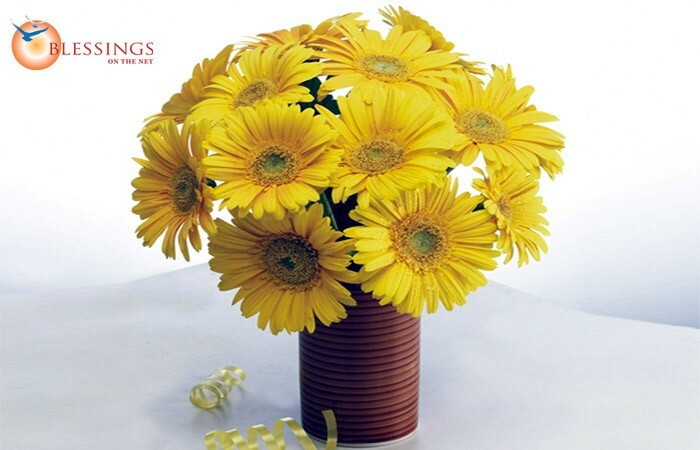 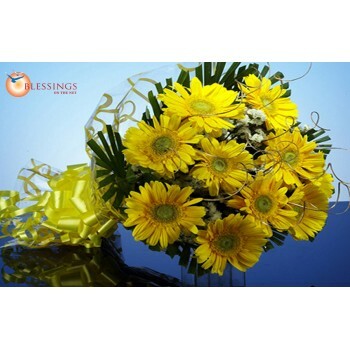 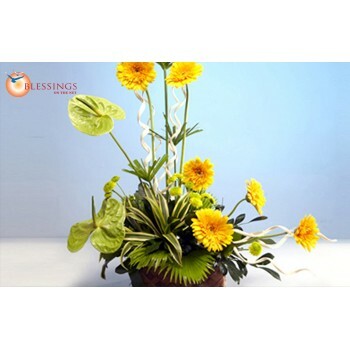 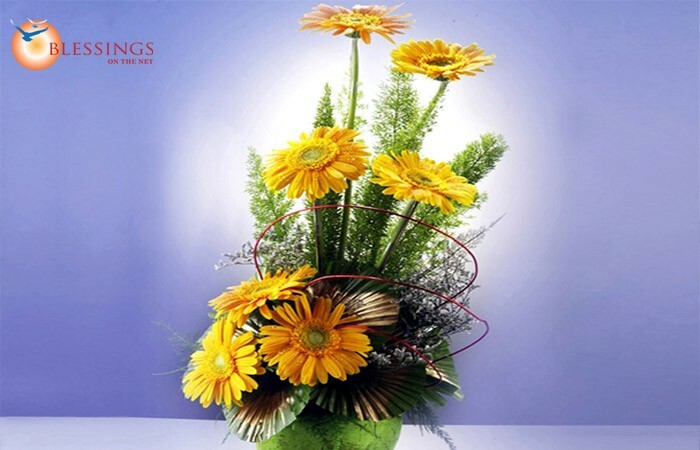 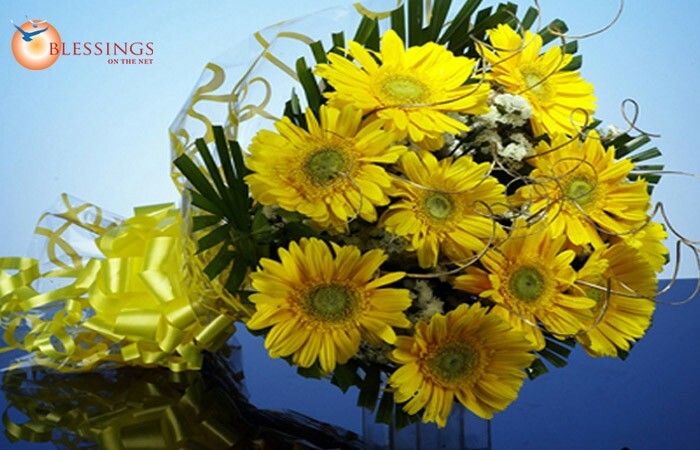 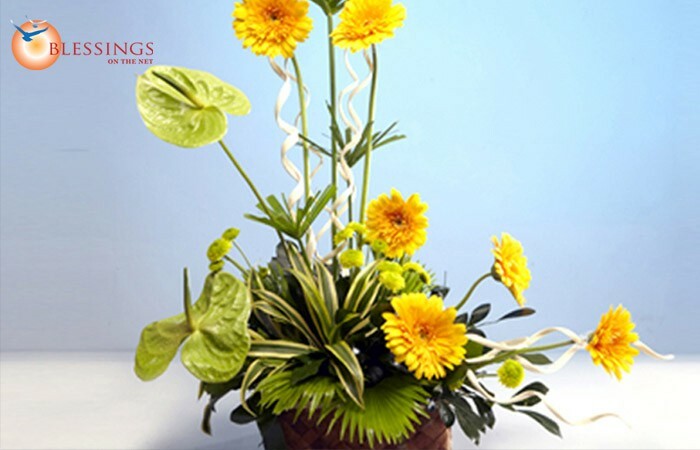 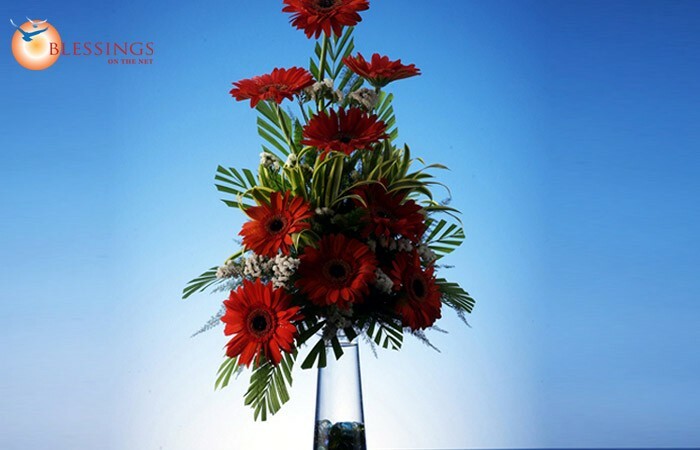 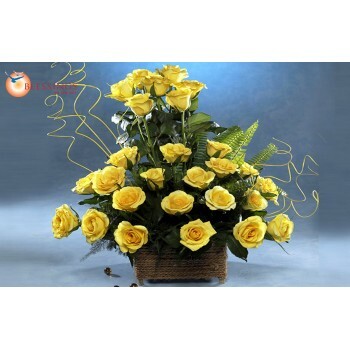 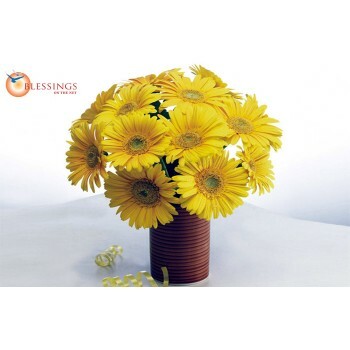 Scattered display of 6 stems bright yellow gerbera daisies with a touch of 3 stems of anthuriums. 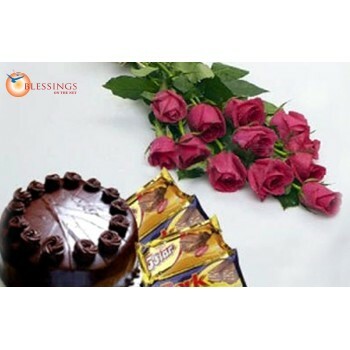 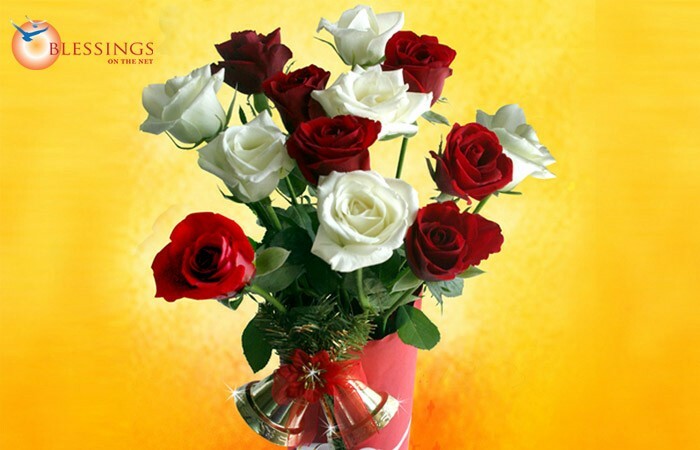 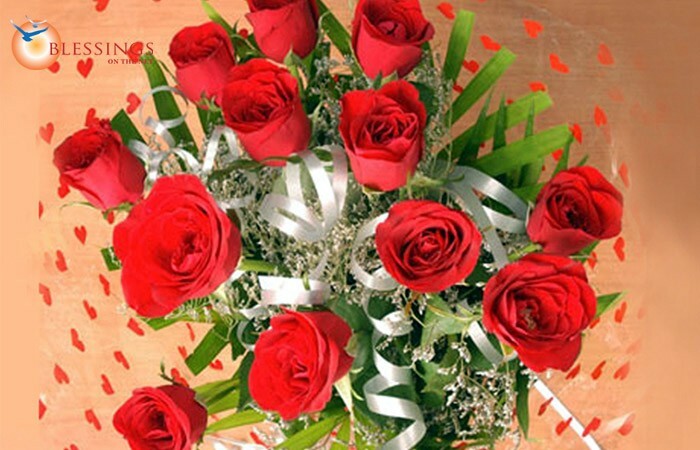 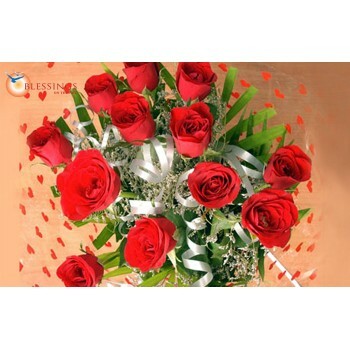 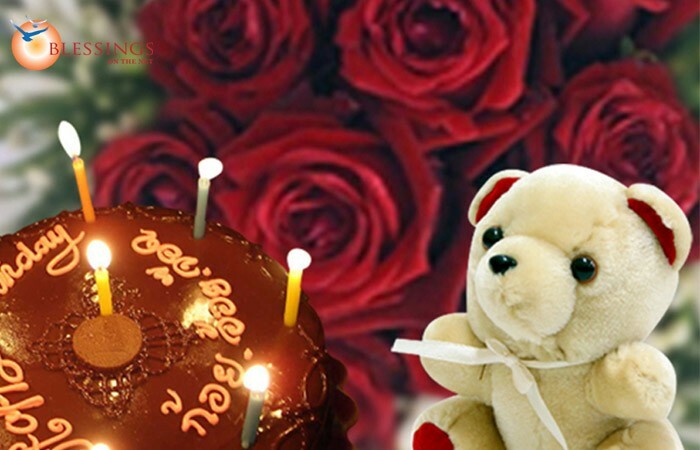 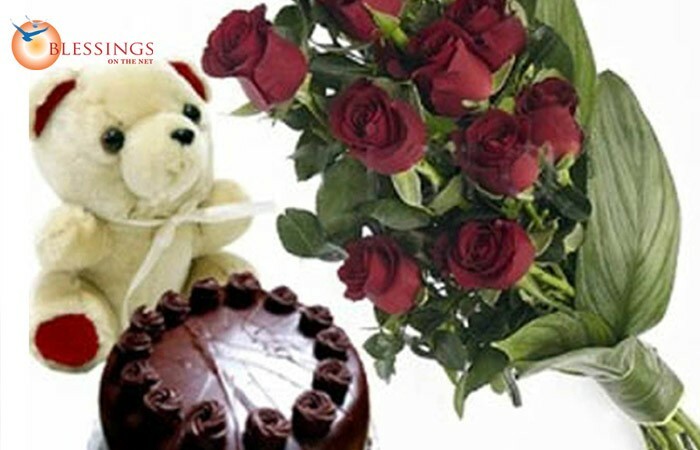 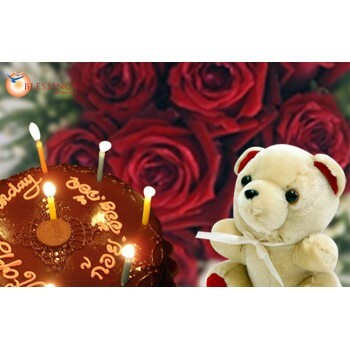 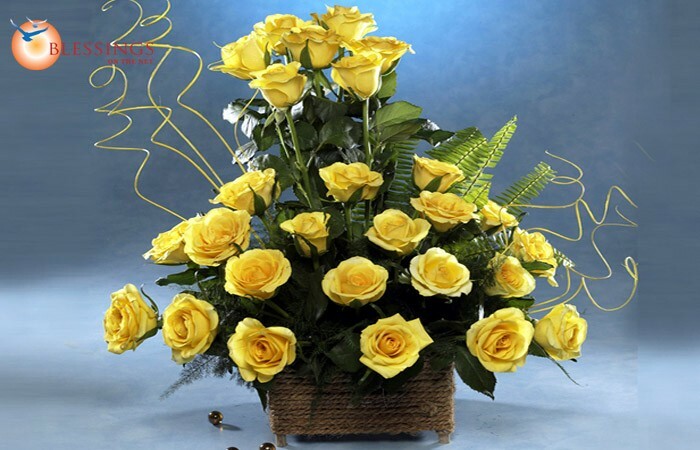 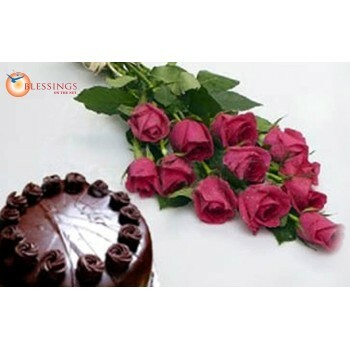 Bunch of 12 Roses in a cylindrical base ,tied with bells and a bow.